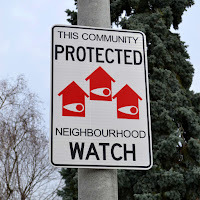 Welcome to the public alert channel for Central Etobicoke Neighbourhood Watch, a cooperative network of local Neighbourhood Watch groups in Central Etobicoke including communities such as Edenbridge - Humber Valley, Islington - City Centre West, Kingsway South, Princess - Rosethorn and West Deane Park. We believe that one of the first steps to preventing crime in our community is to be aware of what is happening, inform each other about it, and thus more easily recognize suspicious or criminal activity when we see it on our streets. Neighbourhood Watch is simply a program of neighbours watching other neighbours’ property during times when burglaries are likely to occur. A Police officer patrolling your community may not recognize a stranger in your yard – but your neighbours would! The program works through mutual aid – neighbours watching out for neighbours. Neighbours know who you are, what type of car you own and may be the first to notice a burglar at your window or door. each neighbour can effectively watch those homes to each side, front and back of their own home. 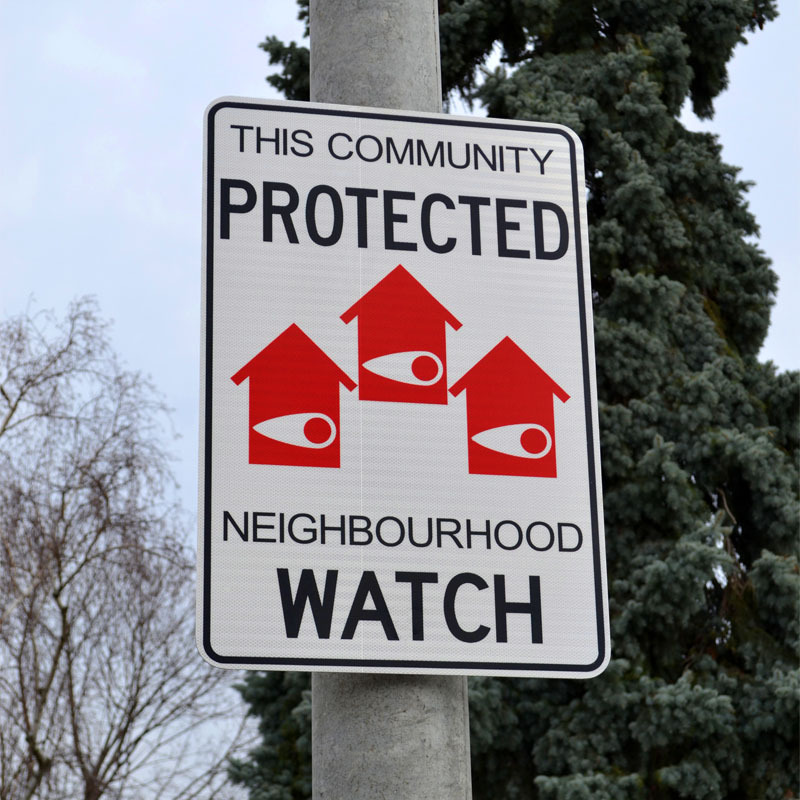 To develop a Neighbourhood Watch program in your neighbourhood, contact your local Police. They will assist in developing a community plan. For the program to be totally effective, each resident must take an active role in both security improvement and observation. Write down the description of any suspicious person. Get the make, model, colour and license plate number of strange vehicles. Call the Police and other members of your Neighbourhood Watch group immediately. How you can be reached, in case of an emergency. When you expect to return. Leave a key with your friend or neighbour. If you know your neighbour is away and you see an obvious invitation to a burglar, correct it. Close the open garage door and remove the accumulation of newspapers from their doorstep. Why not be friendly? Keep an eye on strangers in your neighbourhood. The unauthorized candy seller or the teenager selling newspaper subscriptions may use an unanswered doorbell as an opportunity to enter an unsecured home. The person “taking a short-cut” through your backyard may have broken into your neighbour’s home. Don’t assume someone else has called... CALL THE POLICE IMMEDIATELY. Write down license plate numbers and descriptions of strange vehicles parked at your neighbour’s house. Write down license plate numbers and descriptions. Vehicles passing by numerous times, suspiciously parked or constantly travelling in alleyways. Secure all doors and windows when your house is unoccupied. Let a trusted friend or neighbour know when you are on vacation. Join Operation Identification (a program designed to discourage the theft of valuables and provide a way to easily identify stolen property – for more information, contact your local Police). Make the effort, become acquainted with your neighbours.